MyRevel bring the latest fashion at it’s best, for a whole lot less! 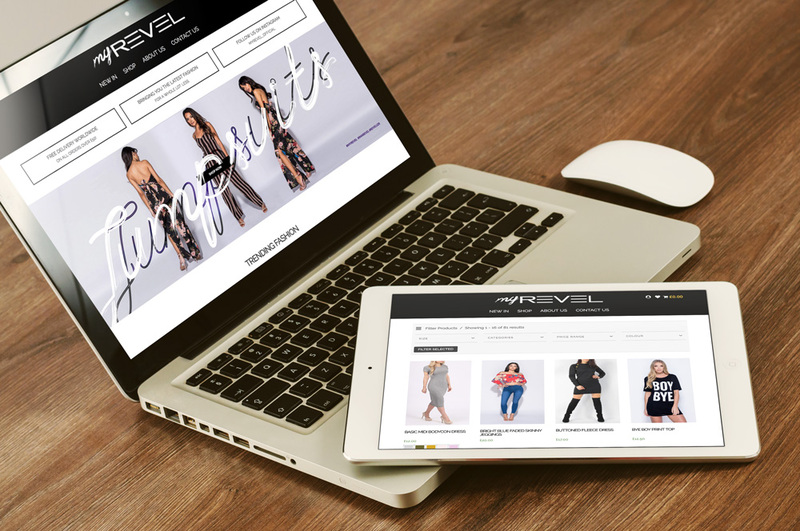 MyRevel approached us looking to create an eCommerce store to sell their clothing. We developed a custom and fully responsive theme on WordPress and integrated WooCommerce, one of the biggest and most supported eCommerce platforms available. This will allow MyRevel to efficiently handle all orders and manage stock from the backend of the website with ease.